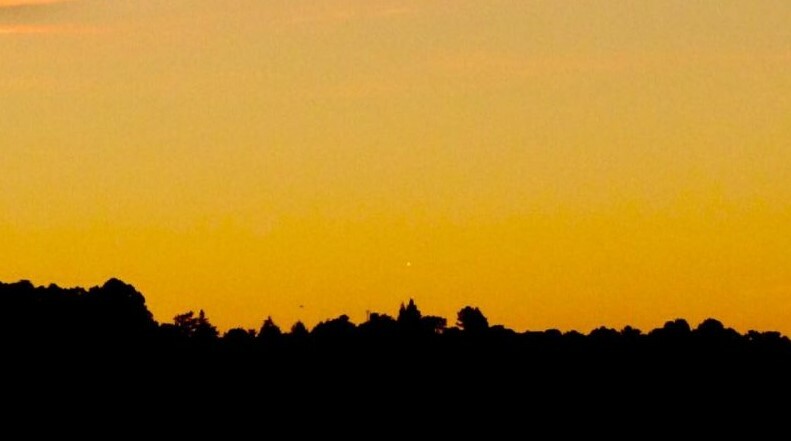 What Is the Reason That Venus Is So Bright? Here is the image of Larry Estes. So what is the reason that Venus is so bright? Venus is the third brightest object in the sky, after the Sun and Moon. Jupiter and Mars are also bright planets, but neither Jupiter nor Mars is so bright as Venus. 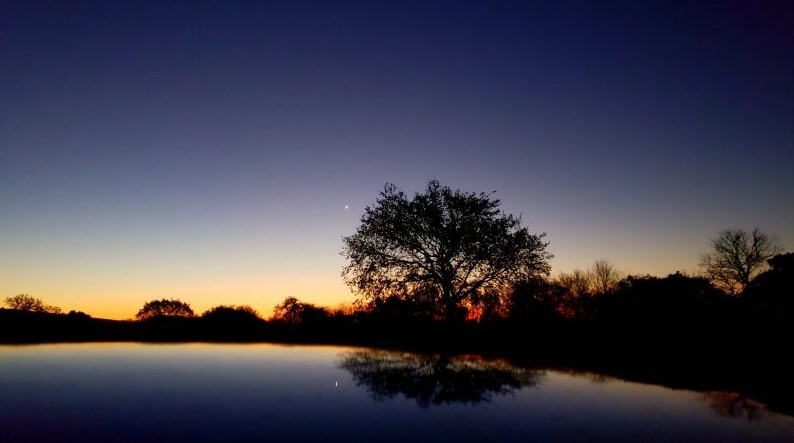 In late November and early December 2018, Venus is easily visible in the east before sunup. It’s at its brightest around this time for this entire morning apparition, which extends into 2019. One of the reasons of brightness is that Venus is relatively nearby as the planet next-inward from Earth in orbit around the sun. But its nearness isn’t the only reason Venus is bright. According to earthsky.org it is supposed that [Mars orbits one step outward from Earth. And Mars waxes and wanes in brightness in our sky. It’s only exceptionally bright around the time Earth passes between Mars and the sun, when the red planet is at its closest to us, which it was earlier this year, around late July. With Venus, something else is going on. Astronomers use the term albedo to describe how bright a planet is in absolute terms. When sunlight strikes a planet, some of the light is absorbed by the planet’s surface or atmosphere – and some is reflected. Albedo is a comparison between how much light strikes an object – and how much is reflected]. The albedo of Venus is close to .7, meaning it reflects about 70 percent of the sunlight striking it. When the moon is close to full in Earth’s sky, it can look a lot brighter than Venus, but the moon reflects only about 10 percent of the light that hits it. The low albedo of the Moon is explained with the fact that our world is made of dark volcanic rock. It appears bright to us only because of its nearness to Earth. It’s only about a light-second away, in contrast for several light-minutes for Venus.